Hi, my name is Jan, I had the opportunity to gain some experience at Vifor Pharma during this summer as an intern. The company was offering summer internships for the relatives of Vifor Pharma employees and my mom told me about the program. As a student in International Relations, I wanted to gain some practical experience and try out different areas that interest me. The summer internship program at Vifor Pharma was a great opportunity and one that I truly enjoyed. During the recruitment process I was introduced to all the different departments and their functions. After which I was given the option to choose which department was of interest to me. I chose Regulatory Affairs because of the connection it could have to my studies. The paid internship lasted for one month, and I worked two days a week. During my internship in Regulatory Affairs I was assigned a mentor, and was showed various databases (TrackWise and EDMS) which I used to conduct investigations for the Middle East and Africa (MEA) regions. I learned how to examine product registrations, their expiration and renewal statuses as well as how to plan required renewal activities. Sometimes it is a challenge to follow the history of registrations obtained long time ago. In addition to the various projects, I was also able to participate in meetings, trainings and had the opportunity to meet many people from different departments. My colleagues were helpful and happy to answer all my questions. During the internship, I learnt how a pharmaceuticals company is structured and the essential role the department of Regulatory Affairs plays. 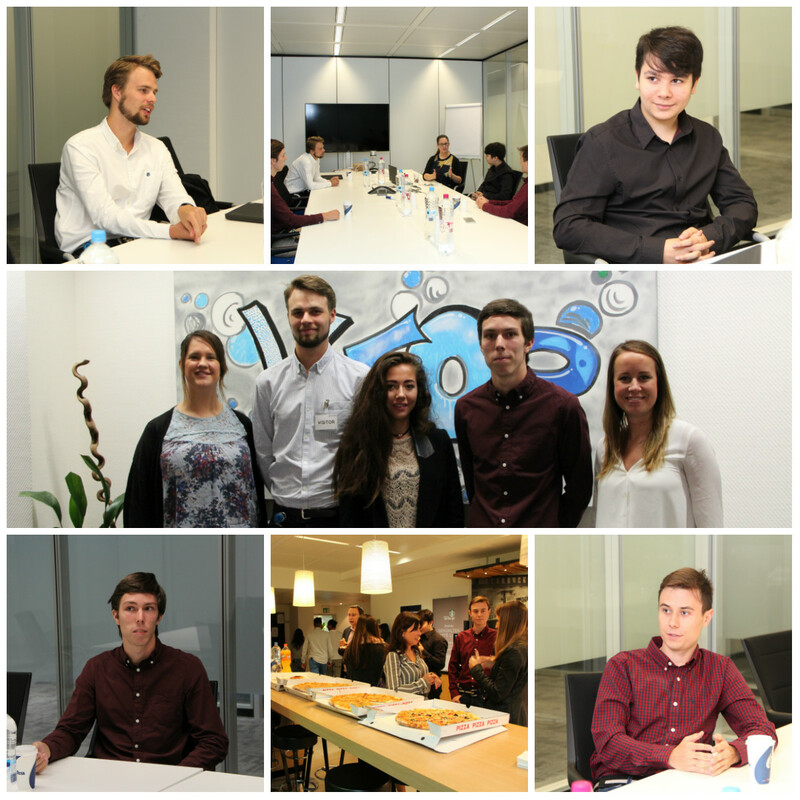 I was impressed by how Vifor Pharma organised the summer internship programme and I had a great experience! I would like to extend my gratitude to all the supportive and inspiring people I met. I highly recommend Vifor Pharma to any students interested in gaining practical experience and learning more about the intricate pharmaceuticals industry. If there is a possibility, I would definitely apply next year for another summer internship opportunity. If you want to know more about my experience in Regulatory Affairs and at Vifor Pharma, feel free to contact me via LinkedIn!